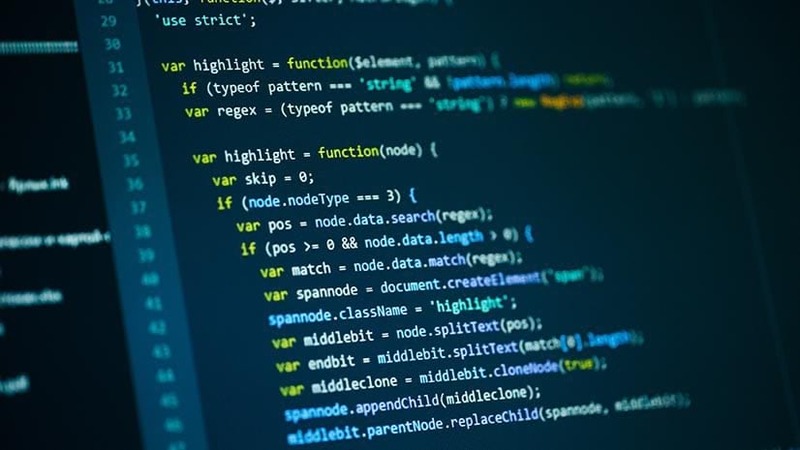 The Custom Basemaps Webinar recording is now available! To view the handout referenced in the webinar: http://esriurl.com/CustomBasemapsWebinarLinks. Hi! 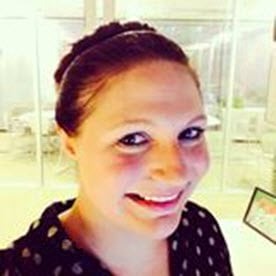 I'm Tamara Grant and I'm a Product Engineer on the ArcGIS Living Atlas of the World team. I promote the Living Atlas through blog posts and social media. 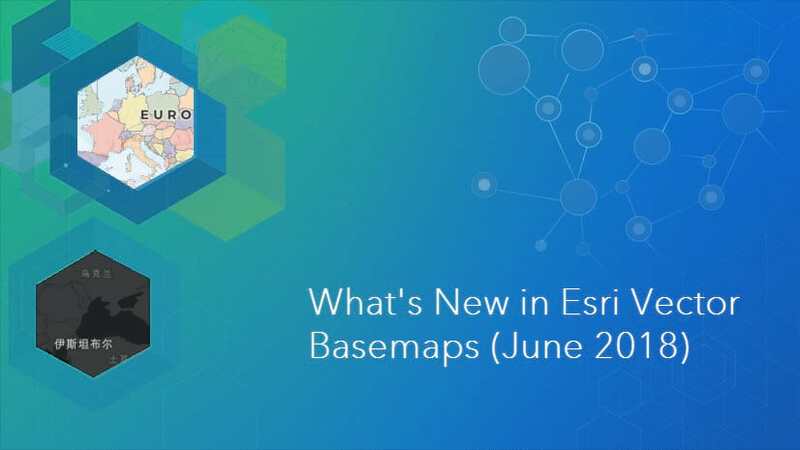 The latest updates bring a handful of new features and a new style to the Esri Vector Basemaps. There is a new set of localized basemaps as well. 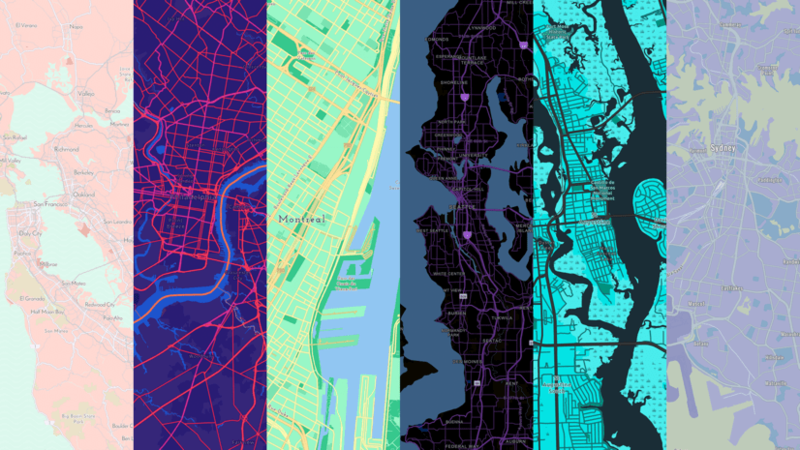 We are pleased to announce the release of a new tool available in beta on the ArcGIS for Developers website, the ArcGIS Vector Tile Style Editor.